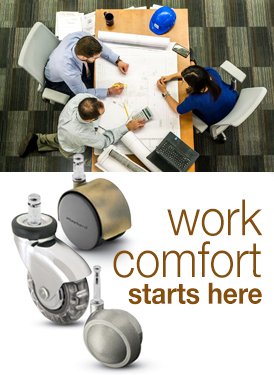 According to Merriam-Webster, ergonomics is "an applied science concerned with designing and arranging things people use so that people and things interact most efficiently and safely." 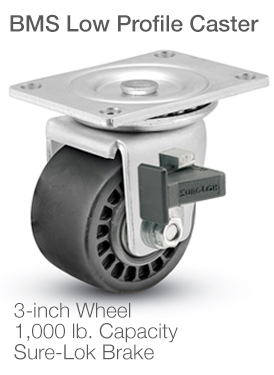 Our ergonomic casters do take people into consideration. 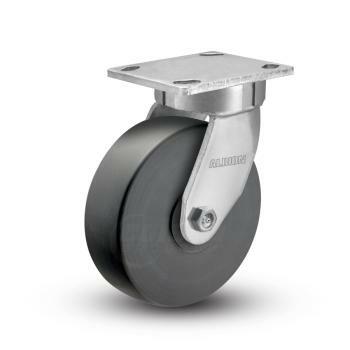 Improved raceways, often kingpinless, improve a caster's ability to rotate, making turning easier. 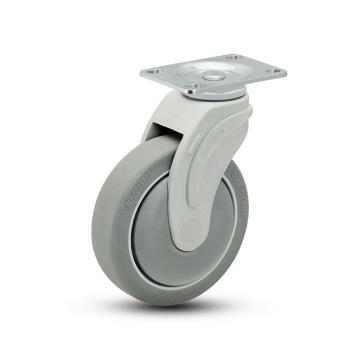 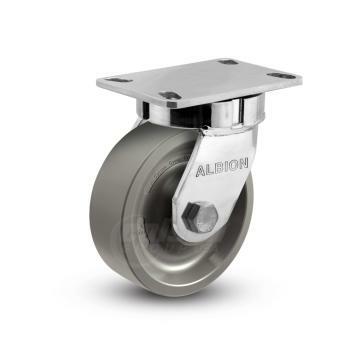 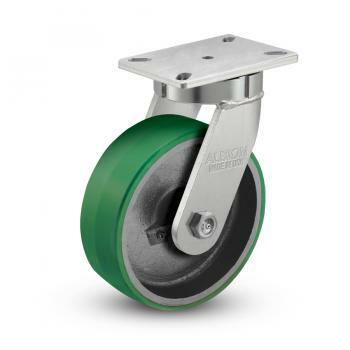 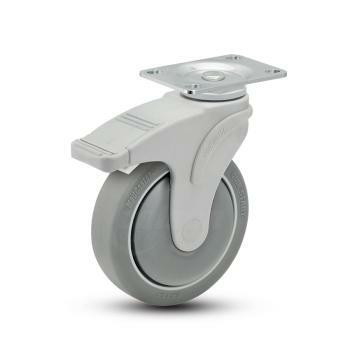 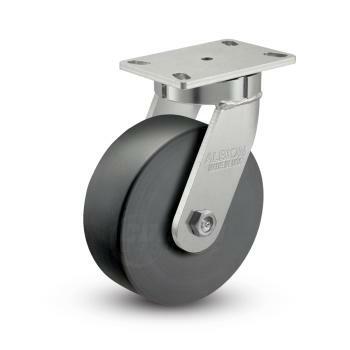 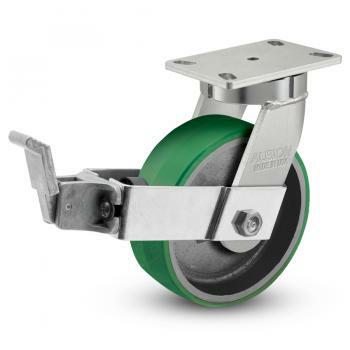 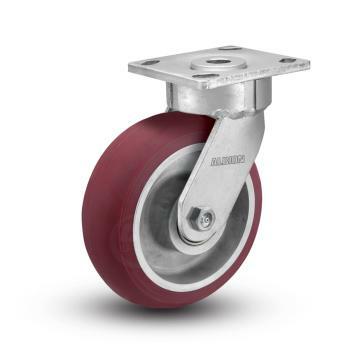 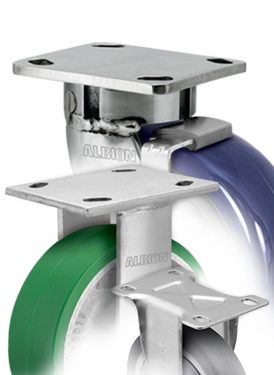 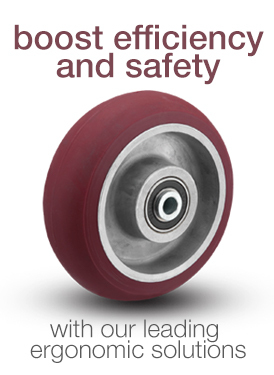 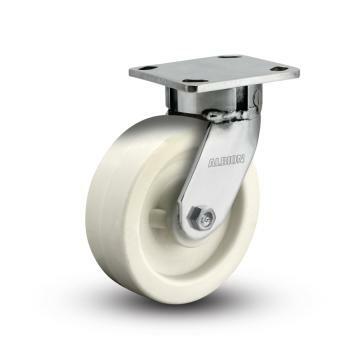 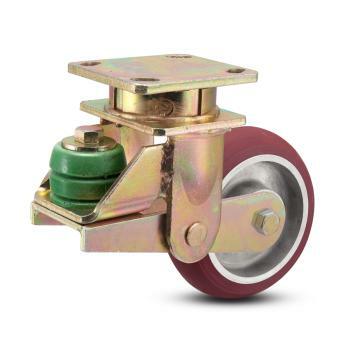 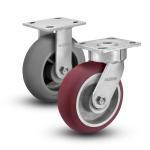 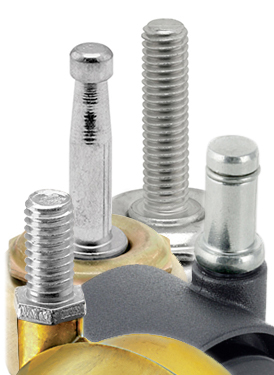 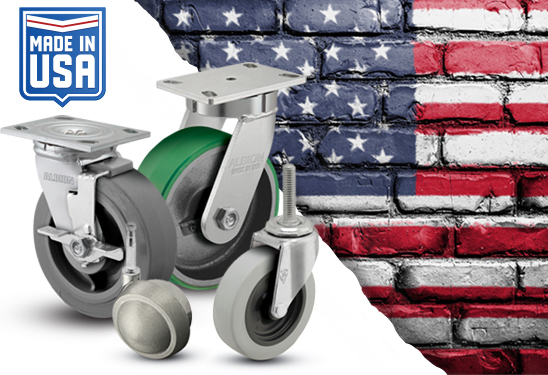 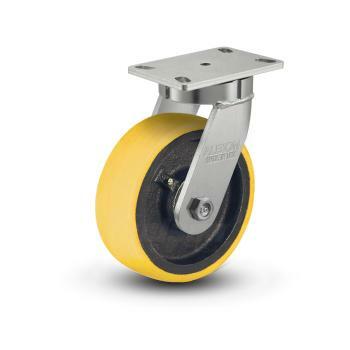 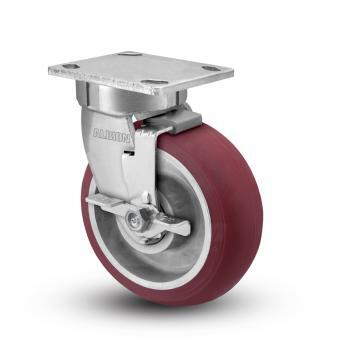 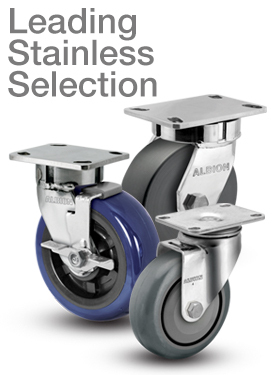 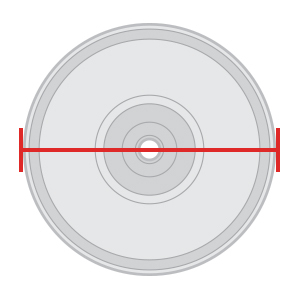 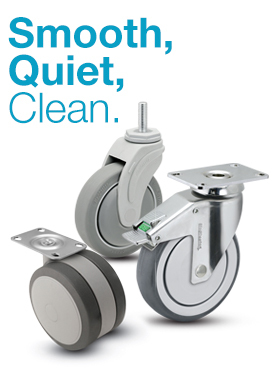 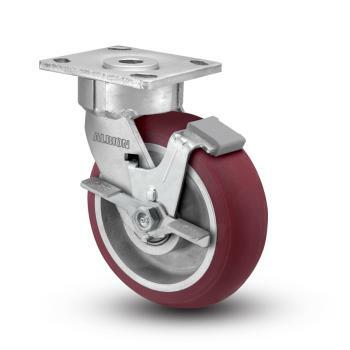 Precision wheel bearings allow a wheel to roll more easily across the floor. 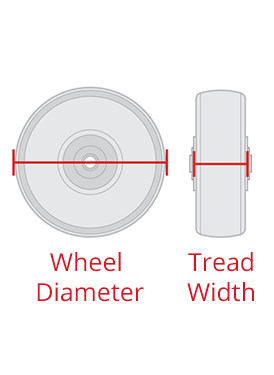 Round, soft tread materials require less force to initiate rolling and will adjust to movement deviations better, straightening out faster. 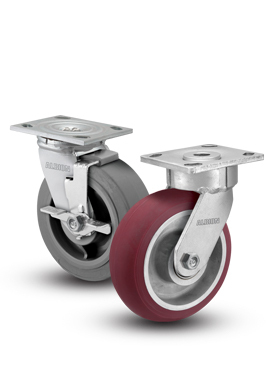 All of these combined means that less force is needed from a cart operator to start, or to keep, a cart moving. 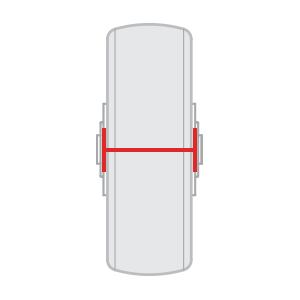 Less force means less strain and ultimately fewer injuries.